Looking for some inspirational reads to get started? 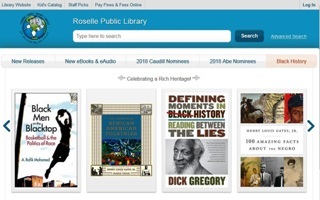 Roselle Library staff has picked some of their favorite fiction and nonfiction titles for you to learn about and celebrate Black History Month. In the Library, stop by and select from our Black History Month display. Are you more of an "instant gratification" kind of person? 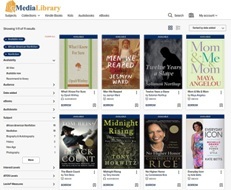 eBooks and eAudiobooks on Black History are available for download in our digital collections.